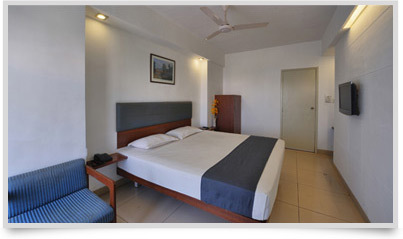 Staying at Kalyan Hotel offers a whole world of advantages. Rooms are available in A/C and non A/C. 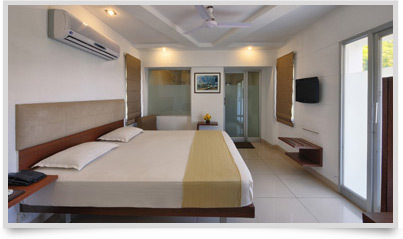 Modern amenities in each of the rooms include 24 hours room service and round the clock supply of hot and cold water. The city of Vadodara is perhaps one of the most interesting cities of India and if you are one of those bitten by the travelling bug with a penchant for exploring new places, Kalyan offers you access to Taxi and Bus services for sightseeing trips in and around the city. 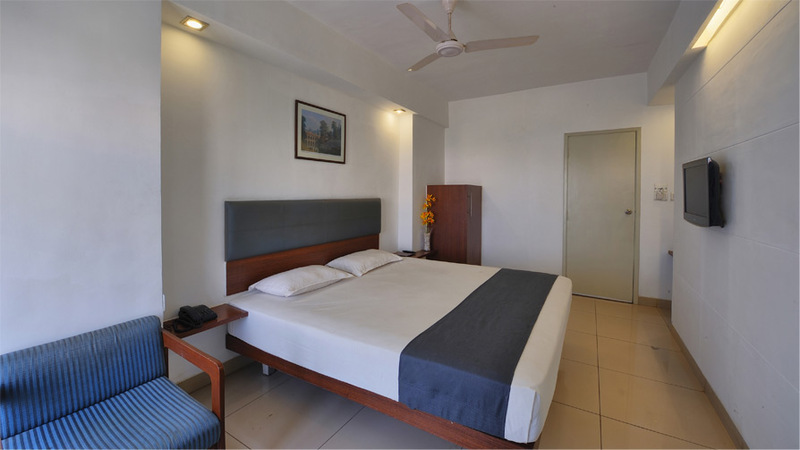 However if the trip has been that wee bit tiring for you can lie back and relax in your rooms ordering the best cuisine from our speciality restaurants, and still keep in touch with the world with cable television that is present in every room. We realise your importance and your need to stay presentable at all times, hence we also offer the best dry cleaning and laundry facilities and if cash is a problem, we accept all major credit cards. Your trip should be trouble and hassle free and to ensure your trip back home is a smooth one we offer facilities for rail and air booking from the hotel. 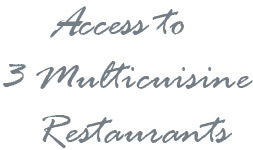 Rooms are available in A/C and non A/C. 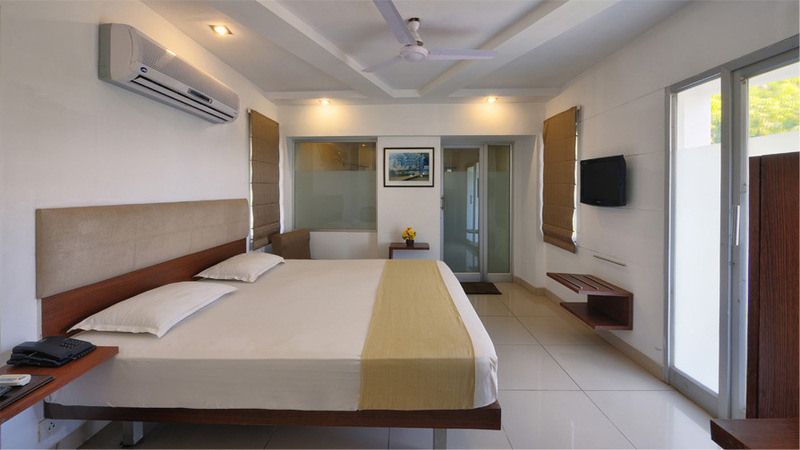 Each room has the modern amenities which include round the clock room service with supply of hot and cold water. Guests can also avail of ticket booking for Railway and Air. Taxi / Auto Rickshaw service and sightseeing trips in and around the city.